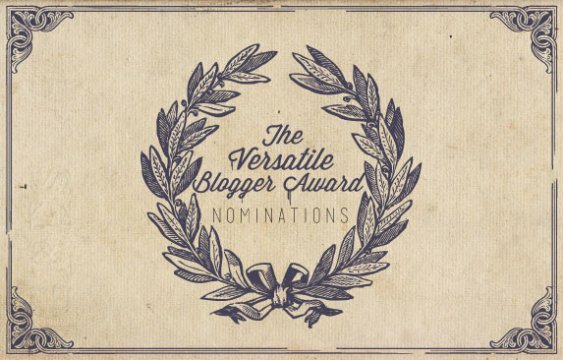 Just want to say THANK YOU to a few bloggers that have included me in a couple of award nominations, and also a ‘tagging’ request!!!!! Thanks for your consideration of me – and including me!!!!! I APPRECIATE THE EFFORTS OF YOU LOVELY PEOPLE AS ALWAYS!!!!! And appreciate YOUR appreciation of my writing! THANK YOU!!! A MASSIVE THANK YOU TO……………. So You Think You Can Think for including me in another ‘tagging’ post. I APPRECIATE THE NOMINATION SOOOOOOOOOOO MUCH!!!!!!!!!!!!!!!!!!!!!!!!!!!!!!!! A MASSIVE THANK YOU TO……………………. I AM HONOURED TO RECEIVE THIS NOMINATION ONCE MORE!!!!!!!!!!!!!!!! A MASSIVE THANK YOU TO…………………. I AM ECSTATIC TO BE NOMINATED FOR THIS ONCE AGAIN – Life On Wry YOU are TOO KIND!!!!!!!!!!!!!!!!!!!!!!!!!!!! 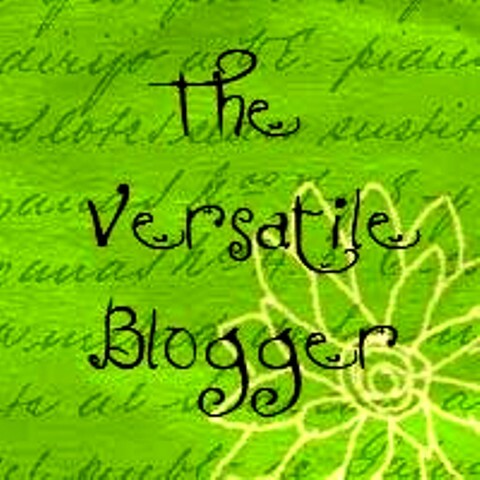 Posted in Writing & Publishing	| Tagged Appreciation, Awards, Blogging, Blogging Awards, Happy, I am honoured, Ideas, Inspirational, Kindness, Massive shout out!, Nominations, Opinion, tagging, Thank You, Thanks, The Liebster Award, The Versatile Blogger Award, Thoughts, Writing, Yippee!!! I’m not fully sure how this ‘tagging’ has materialised on WordPress, but it is now doing it’s rounds amongst the blogsphere! 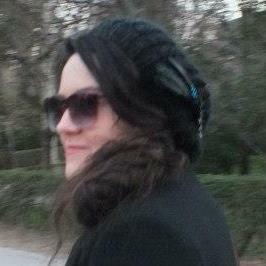 I just hope the bloggers I ‘tag’ in turn will be as easy- going about it! I love coffee, I like to dance, I enjoying reading a variety of genre (accept romance), I love horror films, I used to be ‘gothic’, I have a degree in Politics, I have worked as a tutor, I once organised a rock concert for a UK charity, I have done an ‘intern-ship’ at a political party, I used to have a dog called Toby, I was blonde as a child. 1. When you make a cup of tea, do you add the water first or the milk? – I add the water first, the tea diffuses quicker! 2. Please name at least one ‘guilty secret’ within your CD or music collection. – ‘The Eye Of The Tiger’ Rocky Soundtrack!!! 5. What’s your favourite meal? – At the moment salads with nuts, feta, mixed green leaves, Brussel sprouts, peeled roasted peppers, tomato frit, warm bread, olives and gherkins. 6. Do you prefer to cook or prepare it or have someone do that for you? – I like to cook and be cooked for. 7. If you could perform live with any artist or act (music or otherwise), who would it be? – No One, though I would like to sing in Radio One’s Live Lounge. 8. How long do you imagine you’ll continue maintaining and using your blog? – Who knows!!!! 9. When you eat an apple, do you also eat the core? – NO, YUCK! 10. Do you believe there is life on other planets? – Probably, its a big universe. 11. Are you an apostrophe pedant? – Yes, I like to think so anyway! 1. What or who annoys you the most? 2. If your were an animal what would you be? 3. Are you a morning lark or night owl? 4. What has been your biggest fashion faux pas? 6. Do you believe in a God? 8. Would you like to be rich? 9. What makes you happiest? 10. What does life mean to you? 11. If you were stranded on a desert island what one object would you have to have with you?